True gamers know that they need to spend much to get high-quality experience. Many people who look for budget gaming PC decide to build their own. 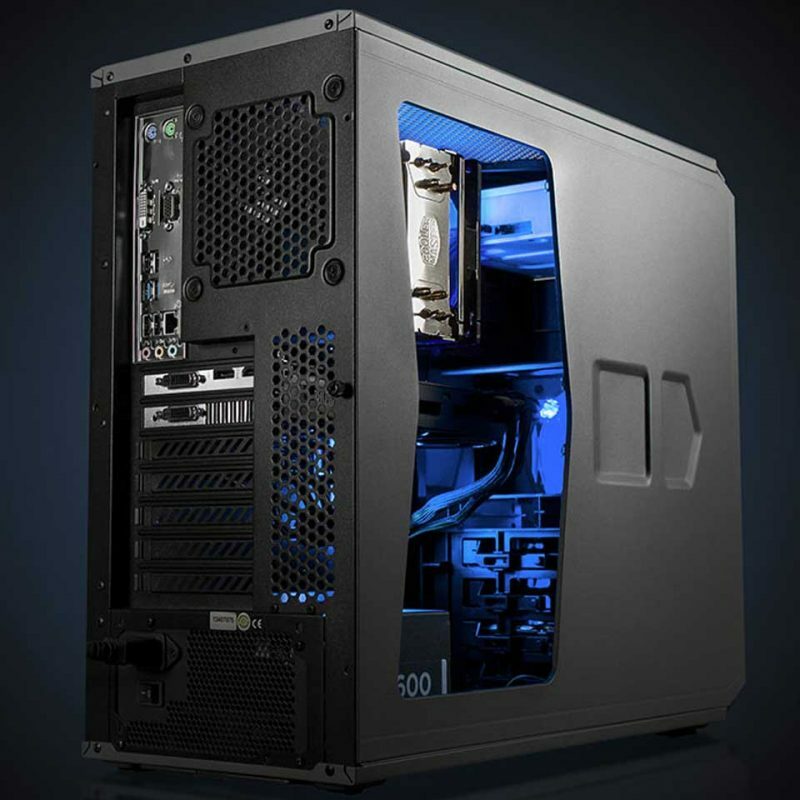 Custom-built gaming computers often offer more reasonable prices; some are under $800. However, if you don’t have the skill to build a new computer, buy the pre-installed one. Here are several cheap gaming PCs you can get for under $800, without self-assembly. 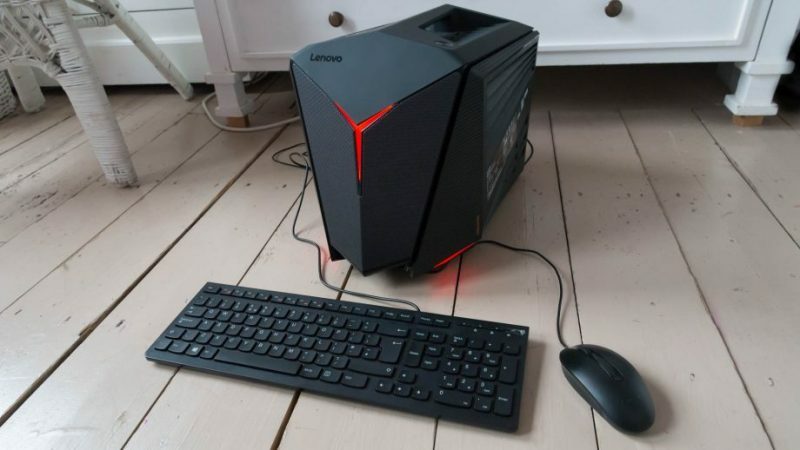 Lenovo IdeaCentre Y720 is a budget gaming PC perfect for action/superhero games. The PC emits superhero vibe from its strong “Y” shape in the front, complete with red lines. It has a mobile handle at the top, making it easier to move or carry around. The strong but subtle design makes it perfect to be installed in a bedroom or living room. Lenovo IdeaCentre Y720 is also equipped with the 7th generation of Intel Core. This processor allows you to play games while livestream, listen to music, and download videos. The PC also has an ethernet cable slot and internal Wi-Fi network system, which is quite powerful for multitasking. Price starts from $700. 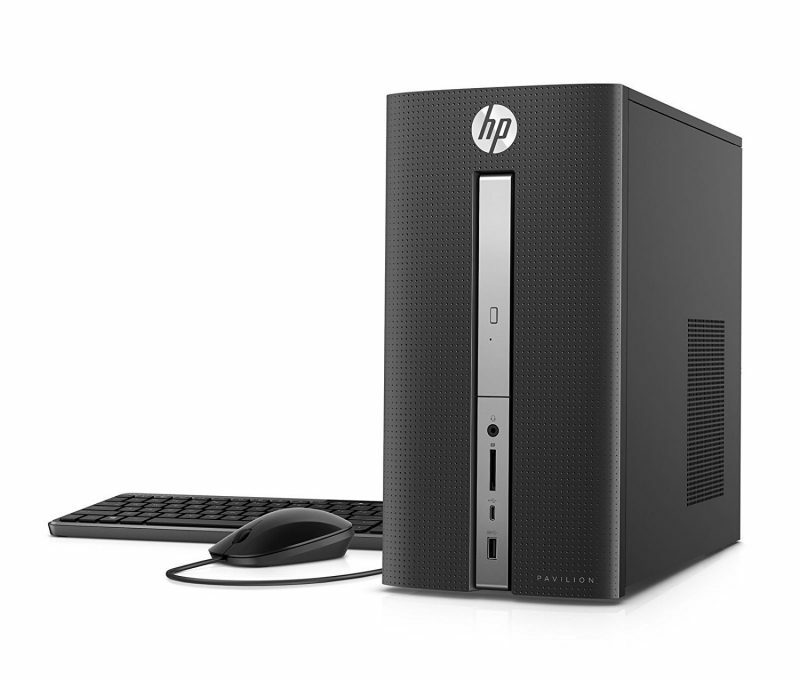 Released in 2018, HP Pavilion Desktop Computer offers sleek, unassuming design and spacious storage space. This budget gaming PC is from the slightly expensive side, but the Intel Core i5-8400 processor offers powerful gaming experiences. The 256 GB of storage space and 16 GB of RAM allows gamers to try various high-definition AAA games. HP Pavilion PC also comes with two 2.0 USB slots and one 3.0 USB slot. It also has wired keyboard and mouse that support Windows 10, along with 310 W of the power supply. The price starts at $790. Unfortunately, this PC still uses RX 550 graphics cards. This low-cost gaming PC is a powerful option if you are willing to upgrade the graphics cards later. SkyTech Archangel is a powerful budget gaming PC that supports powerful gaming experiences, including livestreaming and VR. This PC comes with powerful Ryzen 5 processor, 8 GB of RAM and 500 GB of SSD storage capacity to play and store numerous games. RX 580 supports the high-definition graphics, making your games look smooth and flawless. 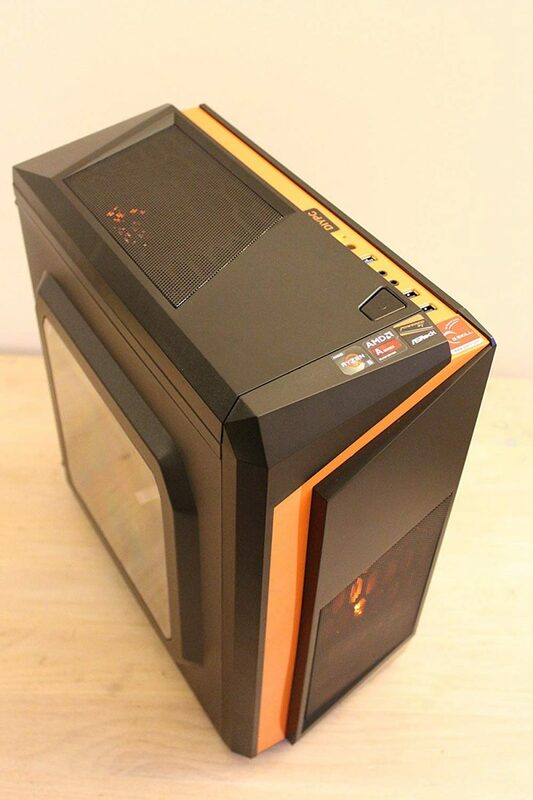 SkyTech Archangle uses ThermalTake case to protect its component from overheating. Supported by Windows 10 Home 64-bit, the desktop PC provides powerful experiences in a cool-looking case. You may need additional storage space to accommodate high-definition games. The price starts at $700. iBuyPower BTS Mini Special offers decent performance, albeit not ideal for VR. 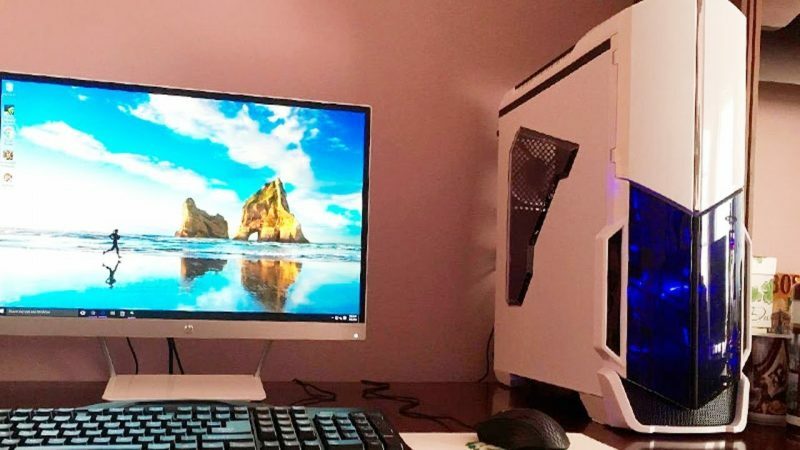 The budget gaming PC has a cool, clean-lined, minimalistic design with white-and-blue color. One of the sides has a see-through panel, with a blue glow that looks futuristic. The design is straightforward and perfect for beginners. You don’t need a screwdriver to open the case for an upgrade. 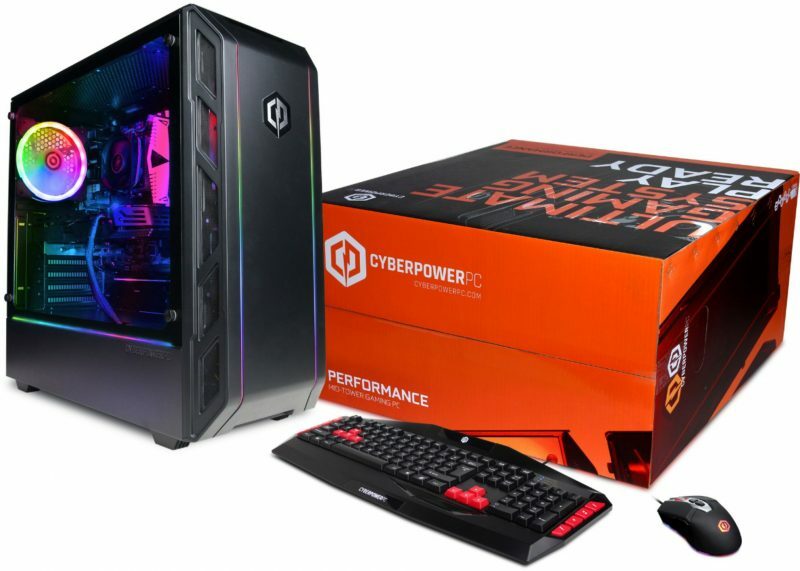 This affordable gaming PC is ideal for beginner or casual gamers, who only need to play several games in a resolution lower than 1080 p. The PC does not perform well when the games have more than 1080 p. The price starts at $700. Digital Storm Vanquish 6 is a perfect entry-level budget gaming PC for beginners. Almost the entire panels are transparent, with black frames that look futuristic. The design is simple with just one screw, helping you in personal upgrading projects. 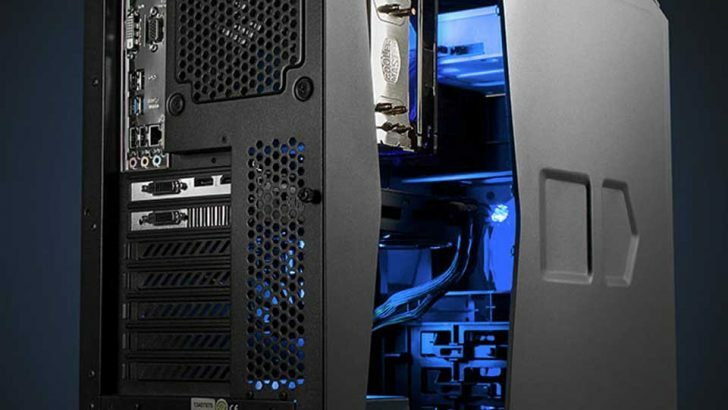 The blue glow of the component makes this PC a great addition in any room. This PC runs on AMD FX-6300, a decent processor that does not perform quite well on high-definition games. It also does not support VR and may have reduced quality when playing 1080 p games. However, the PC is a perfect start for budget gamers who want to upgrade their hardware after earning money slowly. The price starts at $695. Centaurus Hunter is a budget gaming PC with a powerful processor. It runs on AMD Ryzen 5 2600 (3.8 GHz), which is a great option for a low-budget PC. The design is cool with unique graphics and bright orange lines. It also comes with Radeon RX 570 graphics cards, which support various AAA games. The PC does not have “bloatware” that often plagues hardware with unneeded programs. Despite the powerful performance, Centaurus Hunter has very little RAM. With just 8 GB of size, you need to upgrade this PC to play more high-definition games. 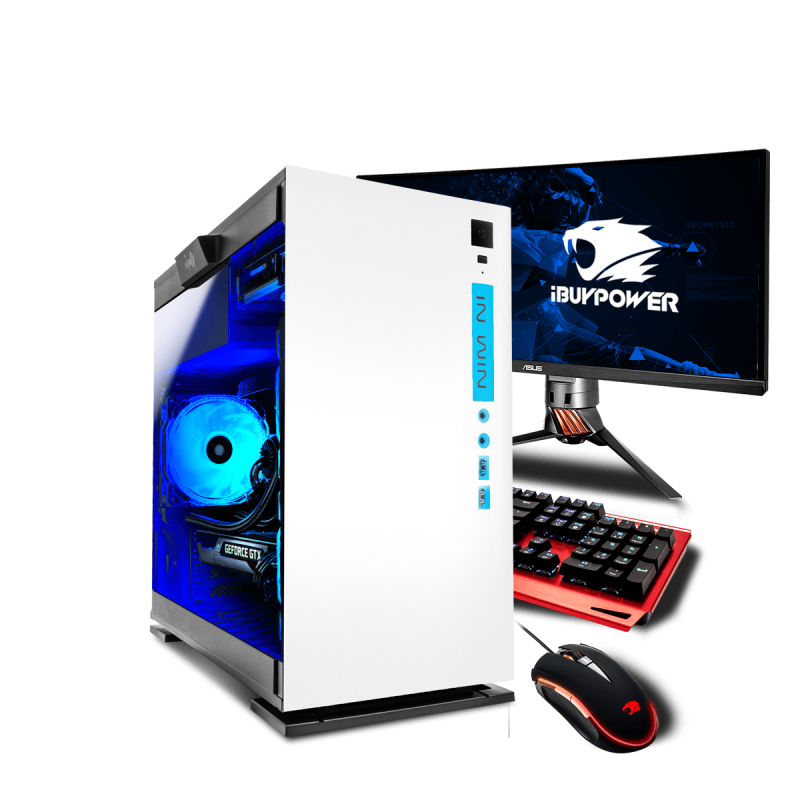 Cyberpower PC runs on Core i5 7400 processor and AMD RX 580 graphics cards, ideal for playing most 1080 p games. You can get a free mouse and keyboard with this PC. Multitasking is easy for this cheap gaming PC, although the RAM is just 8 GB in size. The 7.1 surround system technology produces clear, booming sound. The price starts at $779. Buying high-quality, low-budget gaming PC is not an easy job if your money is less than $800. Despite the high performance of many products, you are still expected to perform the upgrade. However, these budget gaming PC options are among the best for beginner gamers.